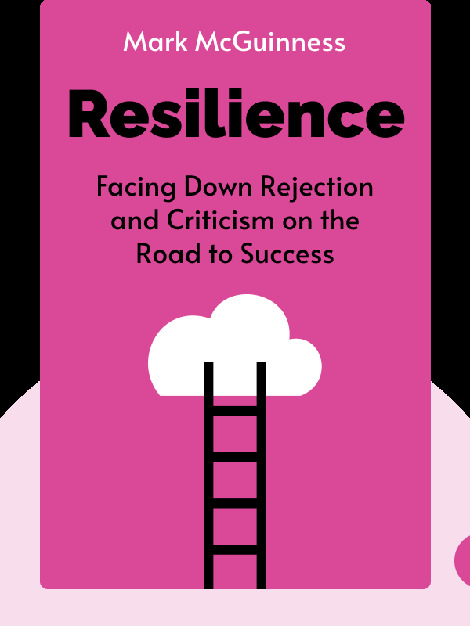 Resilience (2013) points the way to the true path to success. Making your dreams come true isn’t something that only happens in fairy tales; if you’re willing to put in the hard work and not shy away at the first sign of difficulty, you can pursue your dreams and live the life you’ve always wanted. All it takes is resilience – the ability to keep moving forward even when your inner voice is trying to stop you. 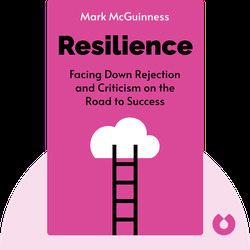 Mark McGuinness is an author and consultant who has spent over twenty years helping people reach their dreams. An Oxford-educated poet and licensed psychotherapist, he also wrote the popular e-book Time Management for Creative People.